Verizon could pay more than $100 billion to buy Vodafone out of their U.S. wireless joint venture. 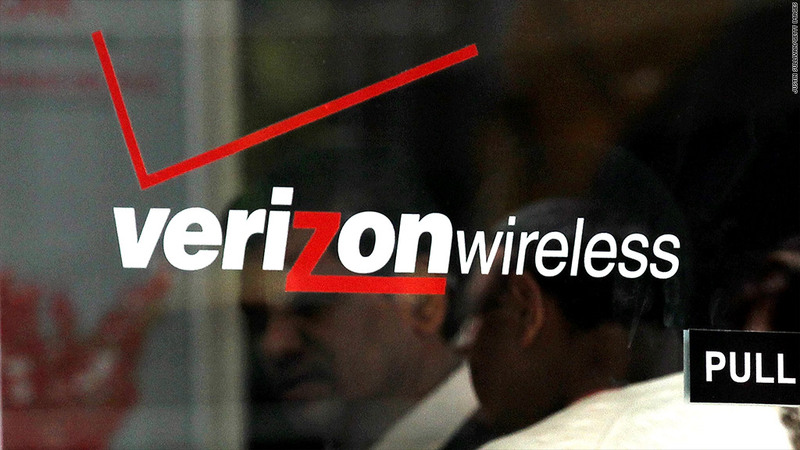 Verizon is in talks to buy out U.S. wireless joint venture partner Vodafone as it looks to grow its lucrative mobile business. In a statement Thursday, Vodafone said it is in discussions with Verizon Communications Inc. (VZ) over the possible sale of its 45% stake in Verizon Wireless. Verizon Communications holds the remaining 55% share. Speculation that Vodafone (VOD) was looking to end the joint venture has swirled for months and media reports suggest the buyout could cost Verizon Communications as much as $130 billion. That would make it one of the biggest deals in corporate history. Vodafone paid a record $180 billion for Germany's Mannesmann in 2000. 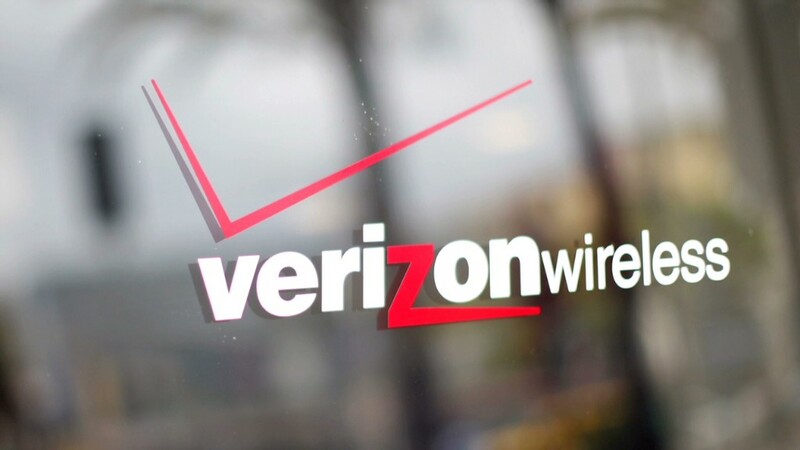 Verizon Wireless is the largest wireless operator in the U.S. Verizon has been chasing full ownership of Verizon Wireless for many years but has failed to offer a price that was attractive to Vodafone. Vodafone would not provide any further comment on the potential sale. The U.K.-based telecommunications giant added in a brief statement there was "no certainty that an agreement will be reached." A Verizon spokesman declined to comment. Still, investors cheered the news, sending Vodafone shares up nearly 9% in London trading on Thursday. Verizon shares were up 3.4% in pre-market dealing. Joe Rundle, head of trading at ETX Capital in London described the development as "very welcome news for Vodafone" that would ease debt pressure on the group. "If Verizon buys all of the holding company, it could spare Vodafone from paying as much as $35 billion in taxes," he said. Vodafone's possible exit from the U.S. comes as the telecoms group deepens its presence in Europe. In June, Vodafone outbid Liberty Global and paid $10.1 billion to buy German cable operator Kabel Deutschland. Vodafone said the purchase would allow it to continue growing in the German market and cross-sell Kabel Deutschland TV and broadband services to its existing customers. The U.K. company has taken a severe earnings hit from struggling markets in the region. It wrote down businesses in Italy and Spain by around $9.4 billion in late 2012 as usage among its hard-pressed customers in southern Europe fell. But ETX's Rundle said the potential Verizon Wireless sale, coupled with the recent transaction in Germany, bode well for Vodafone. "As long as Vodafone pays down its debt, runs steady ships in international operations - Western Europe in particular - to mitigate the losses in southern European businesses and delivers incremental increase to earnings via the integration of Kabel Deutschland, there's little reason to be bearish about this stock," he said.